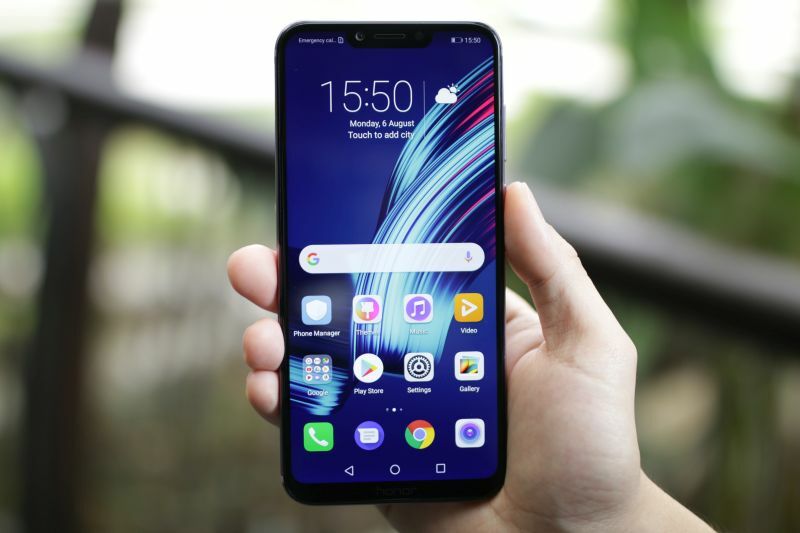 Just yesterday, Honor held its regional launch in Malaysia for their brand new Honor Play, the brand's first attempt at a gaming smartphone. 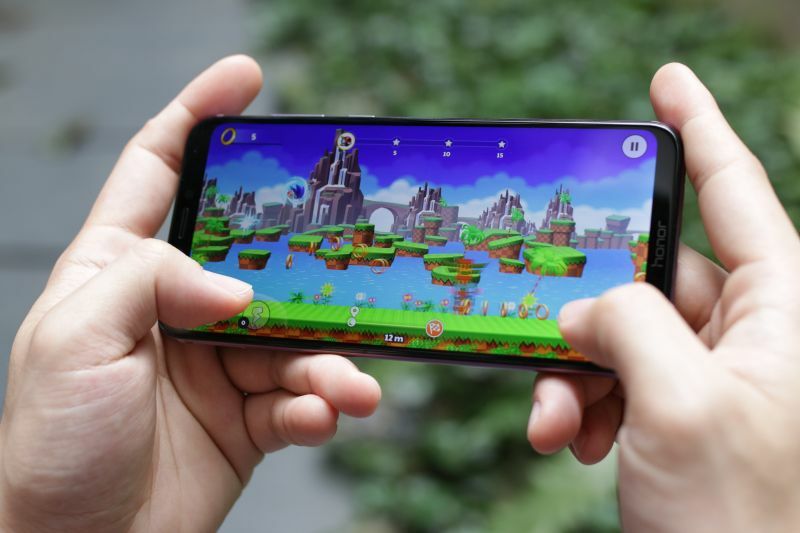 It's is expected to go head-to-head with the other gaming-oriented smartphones in the market, such as devices from Razer, Xiaomi, and ASUS. Surprisingly, it even has the hardware to show for it. 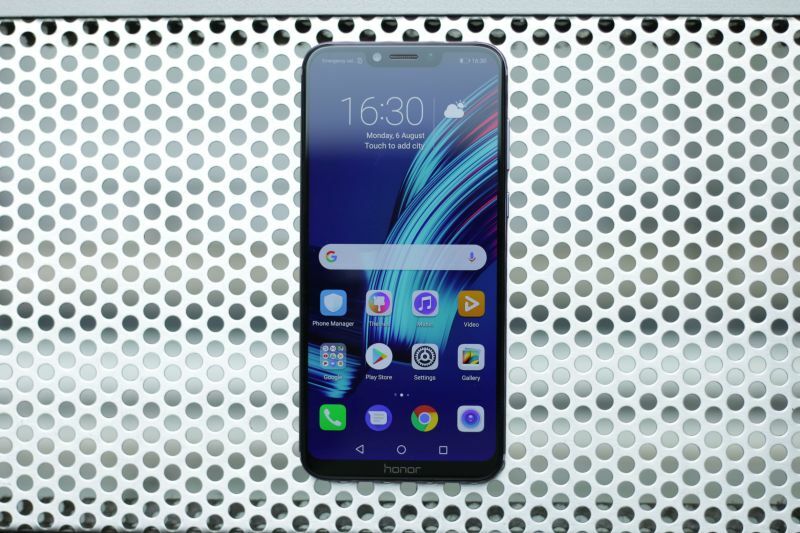 Specs-wise, the Honor Play is similar to the brand's other current flagship smartphone, the Honor 10. It runs on last year's Kirin 970 SoC, and it even features the same neural-network processing unit (NPU) and AI-centric technology. The phone also sports a 6.3-inch Full HD+ screen with an aspect ratio of 19.5:9. What sets the Honor Play apart from other phones is the inclusion of the brand's GPU Turbo technology. What GPU Turbo does is to enhance the SoC's GPU performance by up to 60%, while reducing the phone's energy consumption by up to 30%. If it works as planned, the increase in efficiency would give mobile gamers longer hours of gaming, as well as improve the gaming experience. It however relies on game developer support and for now supports PUBG MOBILE and Mobile Legends: Bang Bang, with support for additional games to be announced at a later date. 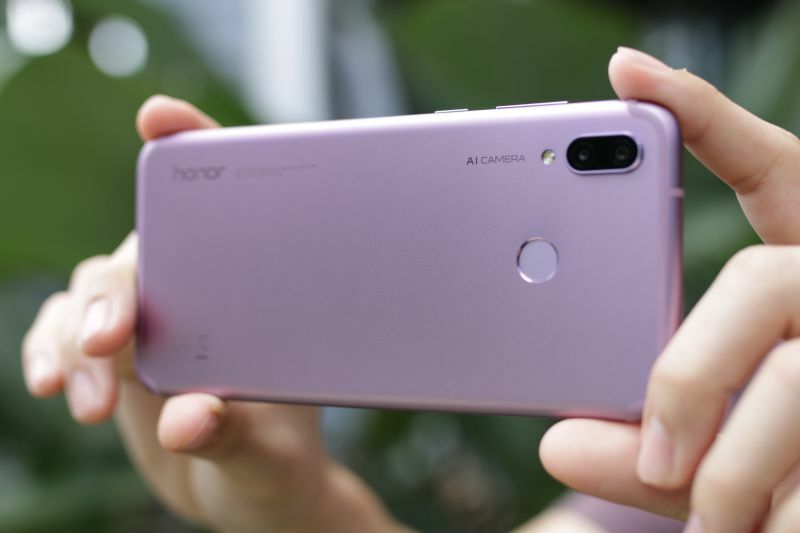 The phone comes in both a 4GB and 6GB RAM configurations, but locally, Honor will only retail the 4GB RAM edition. 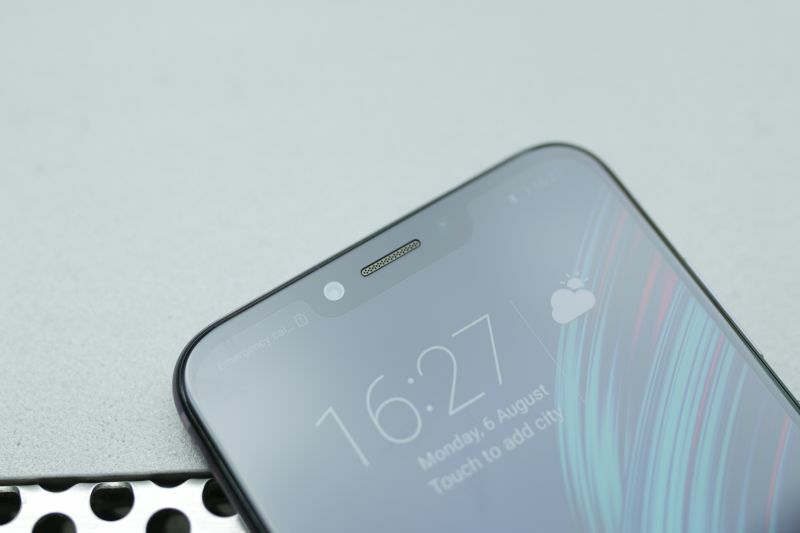 The phone also comes with 64GB of internal storage that's expandable to a further 256GB via a microSD card, and a 3,750mAh non-removable battery. It's pretty obvious that photography isn't exactly the core highlight of the Honor Play. The main rear camera setup only sports a 16MP f/2.2 + 2MP f/2.4 lens array, while its front-facing camera is fitted with a single 16MP f/2.0 sensor. Finally, the Honor Play also has a fast-recognition fingerprint sensor built on its back.